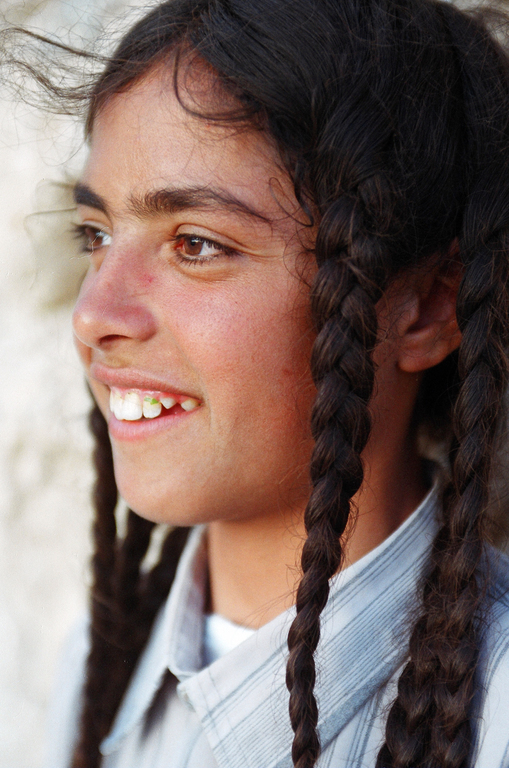 The Yazidi are a mostly Kurdish-speaking ethnoreligious group. 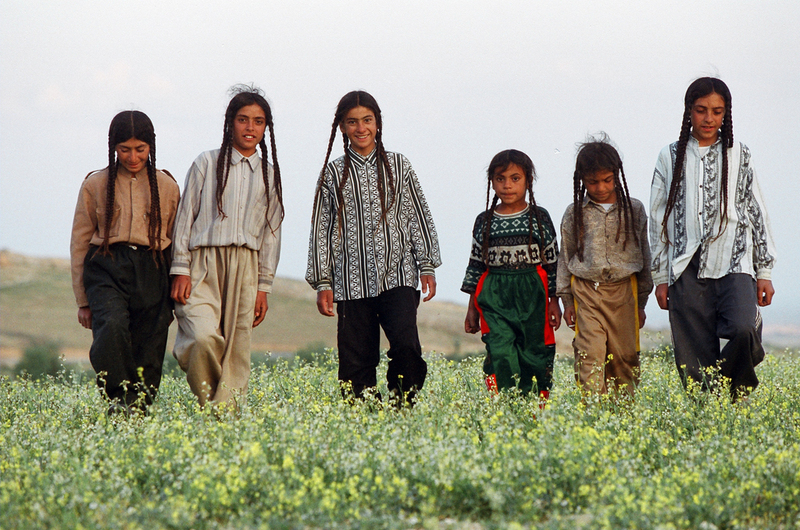 Yezidi Kurds have a Kurdish culture. According to some sources their religion is linked to ancient Zoroastrianism and Sufism while other sources view their religion as a combination of Shia and Sufi Islam with indigenous regional folk traditions. They live primarily in the Nineveh Province of northern Iraq, a region once part of ancient Assyria. Additional communities in Armenia, Georgia and Syria have been in decline since the 1990s as a result of significant migration to Europe, especially to Germany. The Yazidis believe in God as creator of the world, which he has placed under the care of seven "holy beings" or angels, the "chief" (archangel) of whom is Melek Taus, the "Peacock Angel." The Peacock Angel, as world-ruler, causes both good and bad to befall individuals, and this ambivalent character is reflected in myths of his own temporary fall from God's favor, before his remorseful tears extinguished the fires of his hellish prison and he was reconciled with God. This myth builds on Sufi mystical reflections on the angel Iblis, who proudly refused to violate monotheism by worshipping Adam and Eve at God's express command. Because of this connection to the Sufi Iblis tradition, some followers of other monotheistic religions of the region equate the Peacock Angel with their own unredeemed evil spirit Satan, which has incited centuries of persecution of the Yazidis as "devil worshippers." 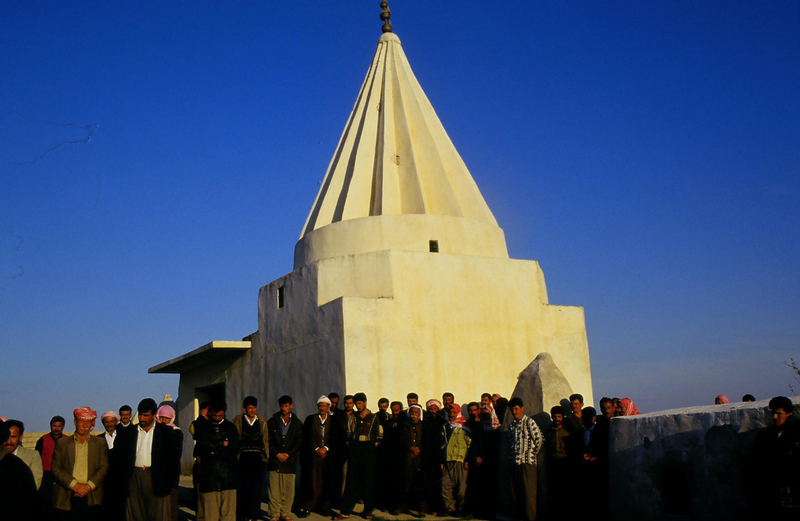 Persecution of Yazidis has continued in their home communities within the borders of modern Iraq, under both Saddam Hussein and fundamentalist Sunni Muslim revolutionaries. In August 2014 the Yazidi were targeted by the Islamic State of Iraq and the Levant, or ISIS, in its campaign to "purify" Iraq and neighboring countries of non-Islamic influences. 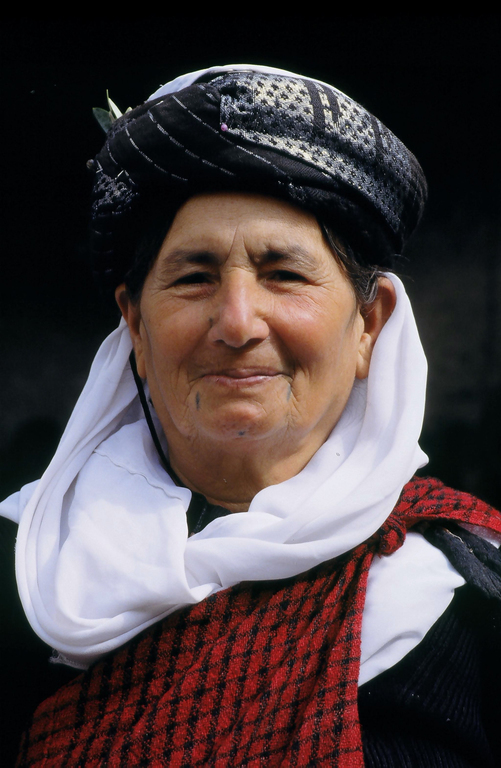 Historically, the Yazidi lived primarily in communities in locales that are in present-day Iraq, Syria, and Turkey, and also had significant numbers in Armenia and Georgia. However, events since the 20th century have resulted in considerable demographic shift in these areas as well as mass emigration. As a result, population estimates are unclear in many regions, and estimates of the size of the total population vary. 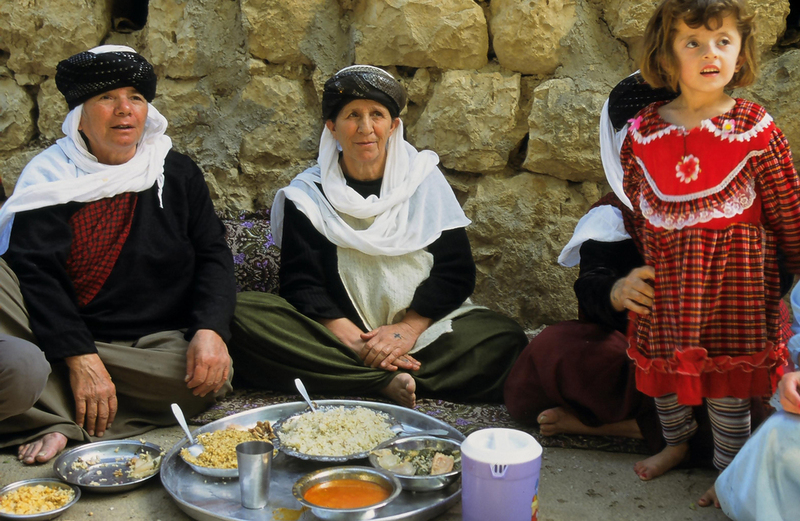 The bulk of the Yazidi population lives in Iraq, where they make up an important Iraqi minority community. Estimates of the size of these communities vary significantly, between 70,000 and 500,000. They are particularly concentrated in northern Iraq in the Nineveh Province. The two biggest communities are in Shekhan, northeast of Mosul, and in Sinjar, at the Syrian border 80 kilometres (50 mi) west of Mosul. In Shekhan is the shrine of Sheikh Adi ibn Musafir at Lalish. 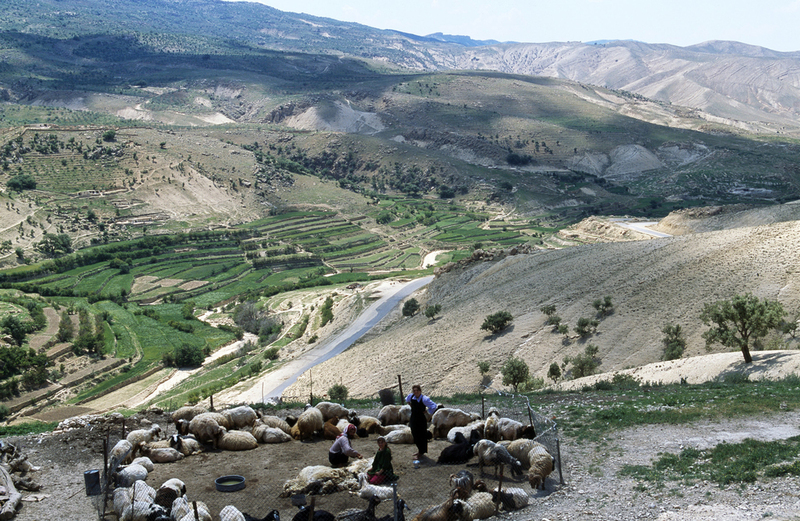 During the 20th century, the Shekhan community struggled for dominance with the more conservative Sinjar community. 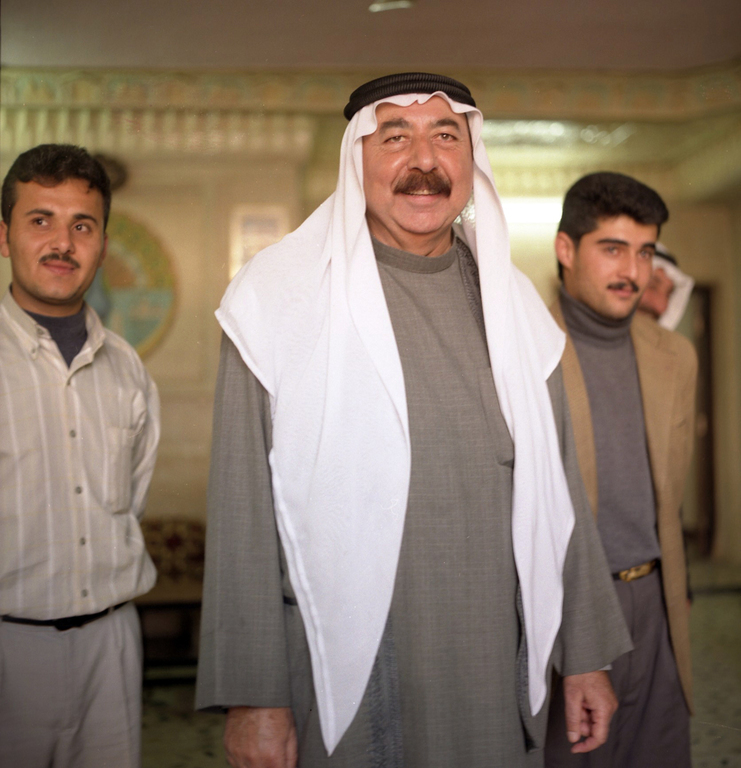 The demographic profile has probably changed considerably since the beginning of the Iraq War in 2003 and the fall of Saddam Hussein's regime. 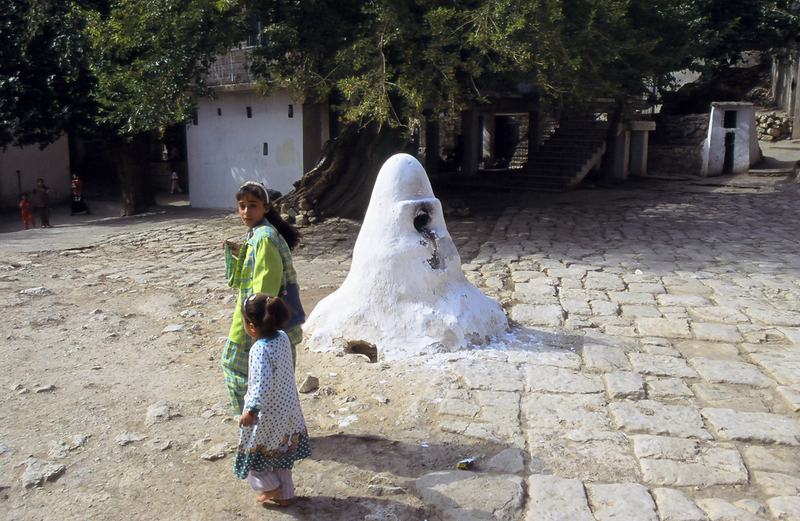 Yazidis in Syria live primarily in two communities, one in the Al-Jazira area and the other in the Kurd-Dagh. 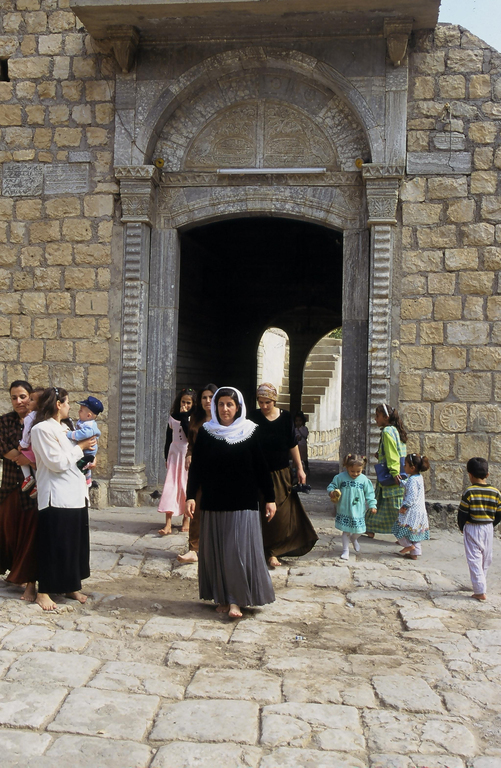 Population numbers for the Syrian Yazidi community are unclear. In 1963, the community was estimated at about 10,000, according to the national census, but numbers for 1987 were unavailable. 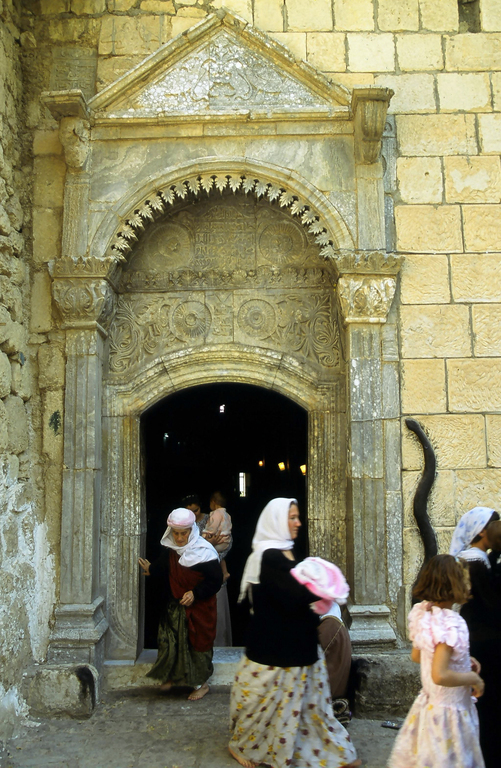 There may be between about 12,000 and 15,000 Yazidi in Syria today, though more than half of the community may have emigrated from Syria since the 1980s. Estimates are further complicated by the arrival of as many as 50,000 Yazidi refugees from Iraq during the Iraq War. 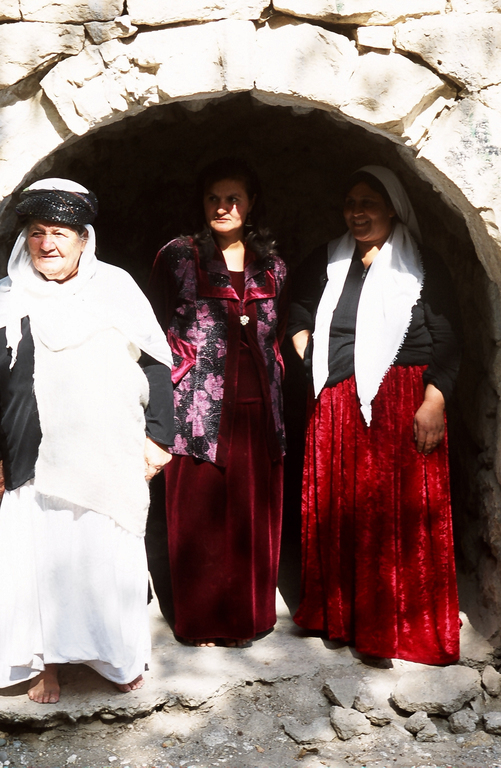 The Turkish Yazidi community declined precipitously during the 20th century. By 1982 it had decreased to about 30,000, and in 2009 there were fewer than 500. 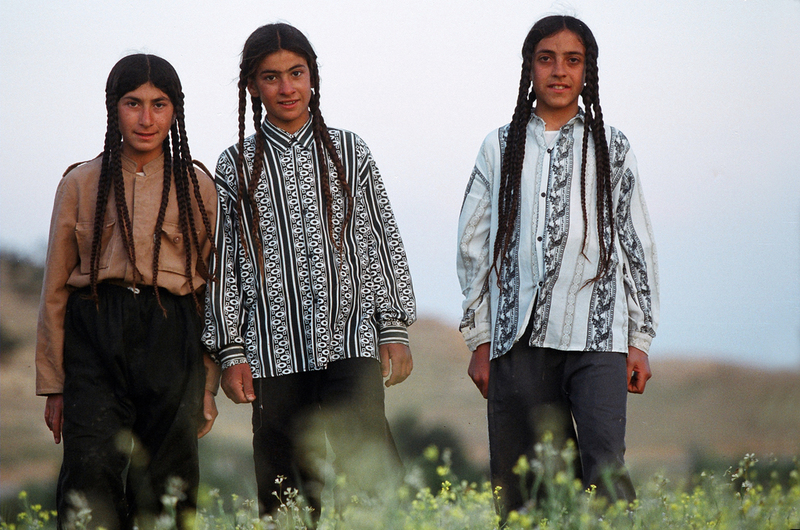 Most Turkish Yazidis have emigrated to Europe, particularly Germany; those who remain reside primarily in their former heartland of Tur Abdin. Population estimates for the communities in Georgia and Armenia vary, but they too have declined severely. In Georgia the community fell from around 30,000 people to fewer than 5,000 during the 1990s. The numbers in Armenia may have been somewhat more stable; there may be around 40,000 Yazidi still in Armenia. Most Georgian and Armenian Yazidi have relocated to Russia, which recorded a population of 31,273 Yazidis in the 2002 census. 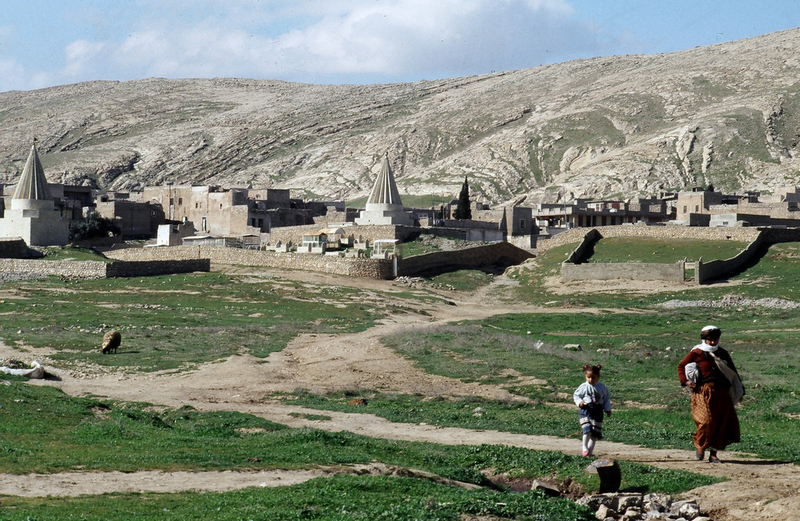 The Salafist militant group Islamic State, which considers the Yazidi devil-worshippers, captured Sinjar in August 2014 following the withdrawal of Peshmerga troops, forcing up to 50,000 Yazidis to flee into the nearby mountainous region. Threatened with death at the hands of militants, they faced starvation in the mountains, and their plight received international media coverage, leading American President Obama to authorize humanitarian air drops of food and water onto Sinjar Mountain and US airstrikes against militants in support of the beleaguered religious minority. American humanitarian assistance began on 7 August 2014, with the British air force subsequently contributing to the relief effort. At an emergency meeting in London, Australian prime minister Tony Abbott also pledged humanitarian support, while European nations resolved to join the US in helping to arm Peshmerga fighters aiding the Yazidi with more advanced weaponry. Although Kurdish troops managed to rescue several thousand Yazidi refugees via a humanitarian corridor, helping them cross the Tigris into Syria, one relief worker in the evacuation operation described the conditions on Mount Sinjar as "a genocide", having witnessed hundreds of corpses. 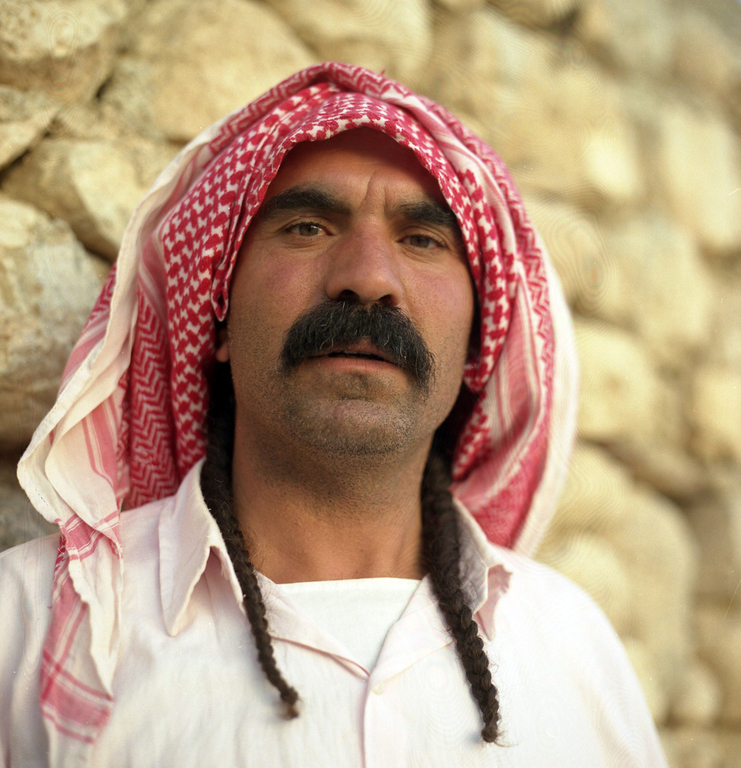 The Yazidi are mostly Kurdish-speaking people who adhere to a religion rooted in Persian religions blended with elements of pre-Islamic Mesopotamian/Assyrian religious traditions, Mithraism, Christianity and Islam. 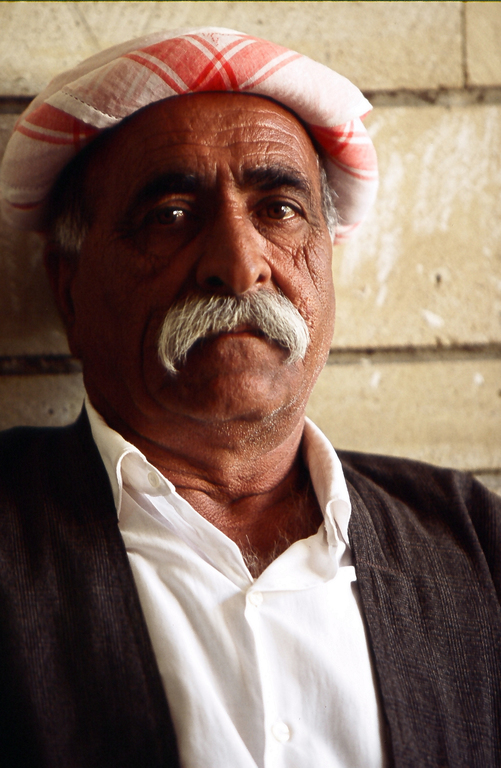 In addition to Kurdish, there are significant Yazidi communities who speak Arabic as their native language. 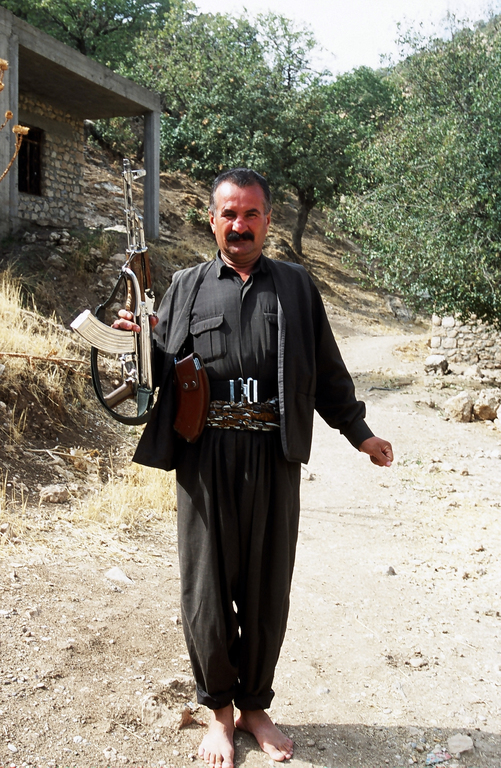 Their ethnicity is obscure despite the fact they mostly speak in Kurdish. 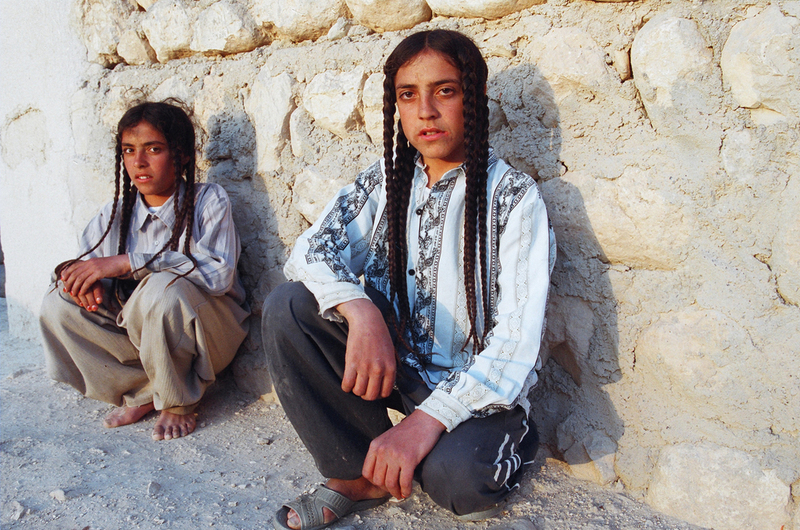 Commentators identify the Yazidi as predominately Kurds,. Their principal holy site is in Lalish, northeast of Mosul. The Yazidis' own name for themselves is Êzidî or Êzîdî or, in some areas, Dasinî (the latter, strictly speaking, is a tribal name). 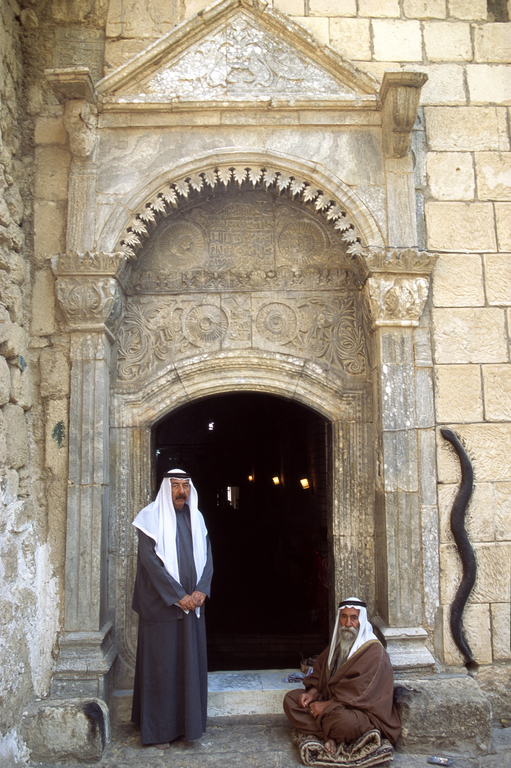 Some scholars have derived the name Yazidi from Old Iranian yazata (divine being), and Yazidis themselves believe that their name is derived from the word Yezdan or Êzid "God", denying the widespread idea that it is a derivation from Umayyad Caliph Yazid I (Yazid bin Muawiyah), revered as Sultan Ezi. 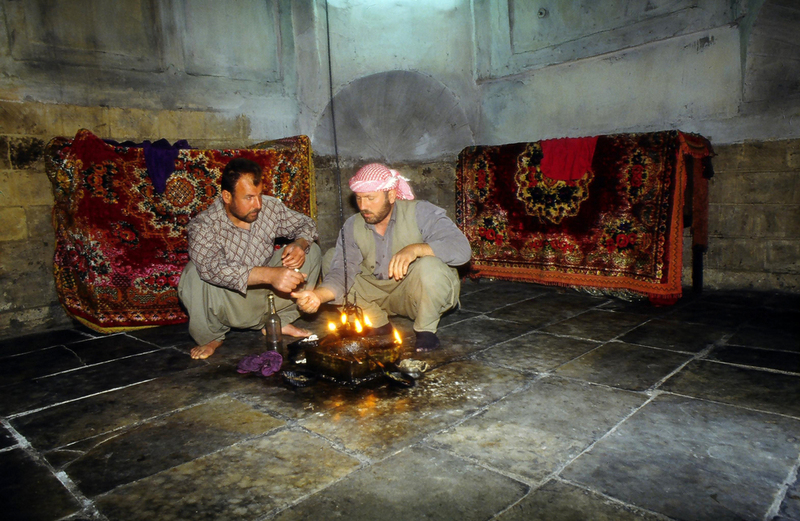 The Yazidis' cultural practices are observed in Kurdish, and almost all speak Kurmanjî with the exception of the villages of Bashiqa and Bahazane, where Arabic is spoken. 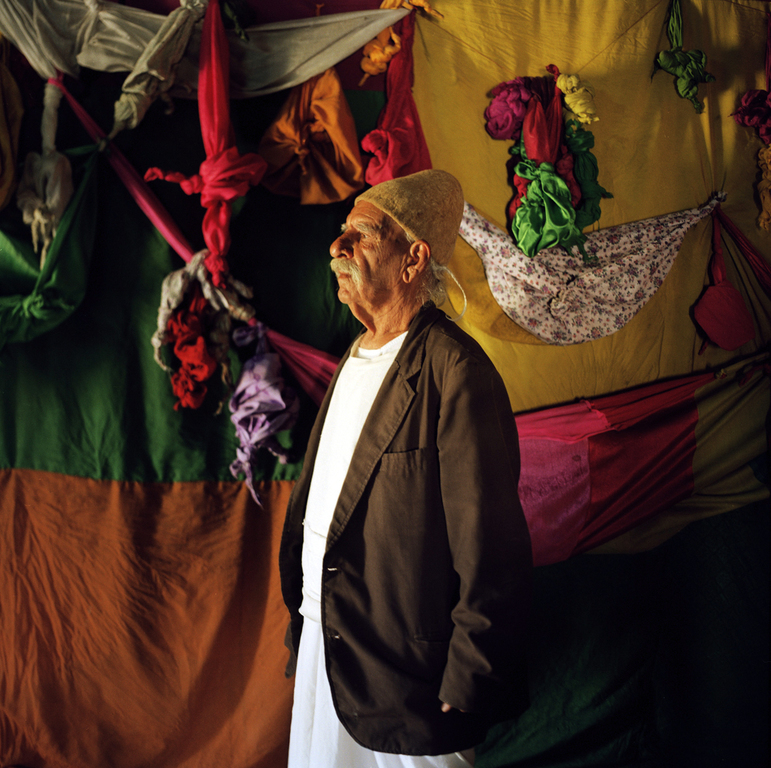 Kurmanjî is the language of almost all the orally transmitted religious traditions of the Yazidis. 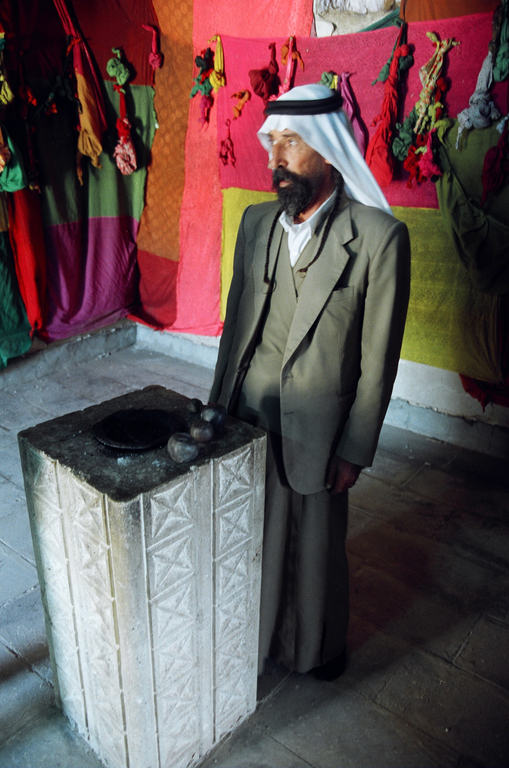 The religion of the Yazidis has many influences: Sufi influence and imagery can be seen in their religious vocabulary, especially in the terminology of their esoteric literature, but much of the theology is non-Islamic. Their cosmogonies apparently have many points in common with those of ancient Persian religions. Early writers attempted to describe Yazidi origins, broadly speaking, in terms of Islam, or Persian, or sometimes even pagan religions; however, publications since the 1990s have shown such an approach to be simplistic. 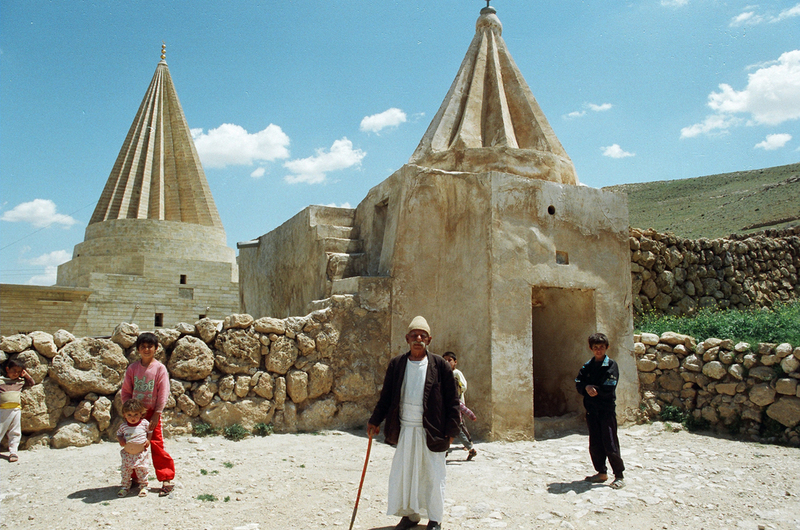 The origin of the Yazidi religion is now usually seen by scholars as a complex process of syncretism, whereby the belief system and practices of a local faith had a profound influence on the religiosity of adherents of the 'Adawiyya Sufi order living in the Yezidi mountains, and caused it to deviate from Islamic norms relatively soon after the death of its founder, Shaykh 'Adī ibn Musafir, who is said to be of Umayyad descent. He settled in the valley of Laliş (some thirty-six miles north-east of Mosul) in the early 12th century. 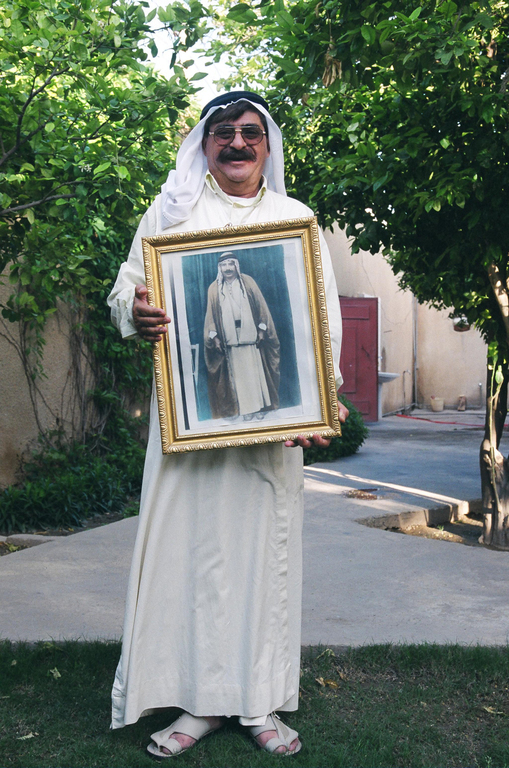 Şêx Adî himself, a figure of undoubted orthodoxy, enjoyed widespread influence. 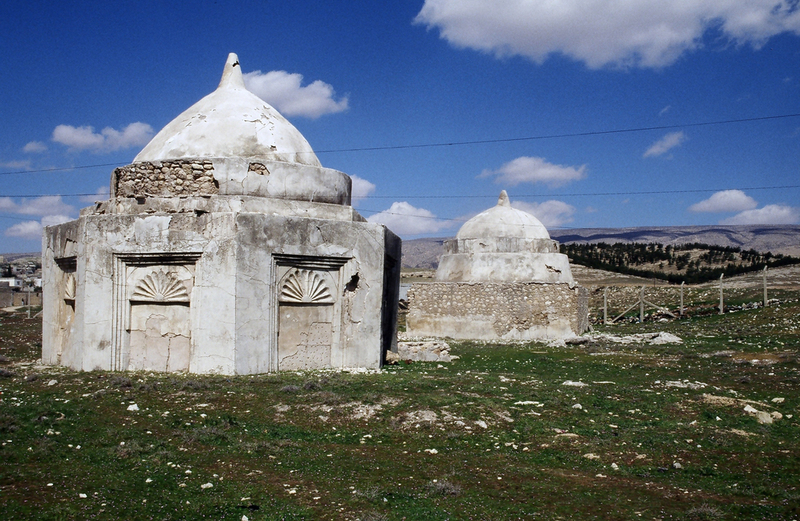 He died in 1162, and his tomb at Laliş is a focal point of Yazidi pilgrimage. According to Moḥammed Aš-Šahrastani, "The Yezidis are the followers of Yezîd bn Unaisa, who [said that he] kept friendship with the first Muhakkama before the Azariḳa" "It is clear, then, that Aš-Šahrastani finds the religious origin of this interesting people in the person of Yezîd bn Unaisa. ... We are to understand, therefore, that to the knowledge of the writer, bn Unaisa is the founder of the Yezidi sect, which took its name from him." "Now, the first Muhakkamah is an appellative applied to the Muslim schismatics called Al-Ḫawarij. ... 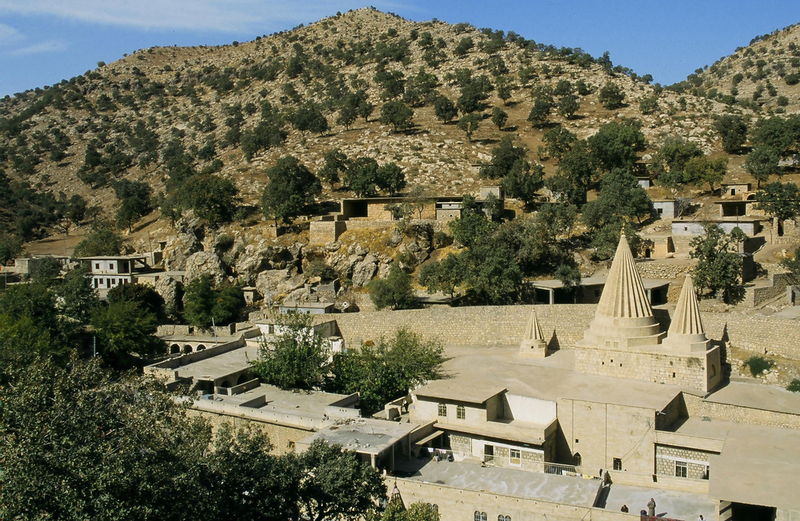 According to this it might be inferred that the Yezidis were originally a Ḫarijite sub-sect." "Yezid moreover, is said to have been in sympathy with Al-Abaḍiyah, a sect founded by 'Abd-Allah Ibn Ibaḍ. 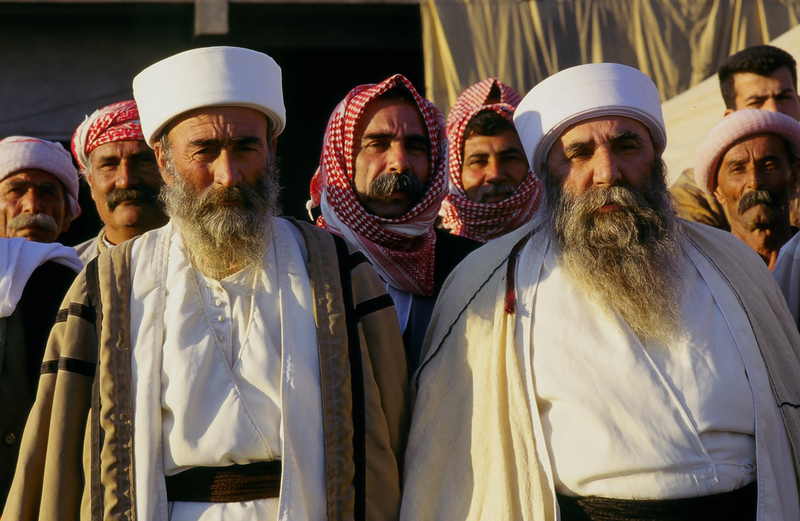 Yazidism is not an offshoot of another religion (such as Christianity or Islam), but shows influence from the many religions of the Middle East. Core Yazidi cosmology has a pre-Zoroastrian Iranian origin, but Yazidism also includes elements of ancient nature-worship, as well as influences from Christianity, Gnosticism, Zoroastrianism, Islam and Judaism. The heptad of angels are God's emanations which are formed of the light of God. God delegates most of his action to the heptad and is therefore somewhat deistic in nature. "The Yazidis of Kurdistan have been called many things, most notoriously 'devil-worshippers,' a term used both by unsympathetic neighbours and fascinated Westerners. This sensational epithet is not only deeply offensive to the Yazidis themselves, but quite simply wrong." 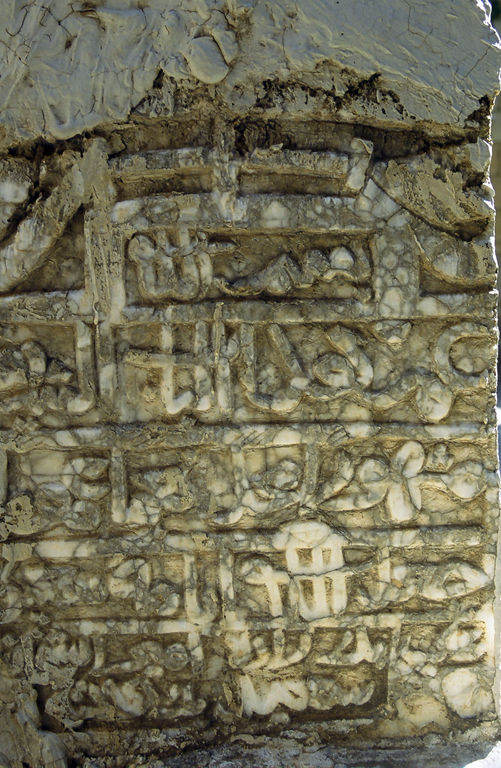 Non-Yazidis have associated Melek Taus with Shaytan (Islamic/Arab name) or Satan, but Yazidis find that offensive and do not actually mention that name.The reason for the Yazidis' reputation of being devil worshipers is connected to the other name of Melek Taus, Shaytan, the same name the Koran has for Satan. Furthermore, the Yazidi story regarding Tawûsê Melek's rise to favor with God is almost identical to the story of the jinn Iblis in Islam, except that Yazidis revere Tawûsê Melek for refusing to submit to God by bowing to Adam, while Muslims believe that Iblis' refusal to submit caused him to fall out of Grace with God, and to later become Satan himself. 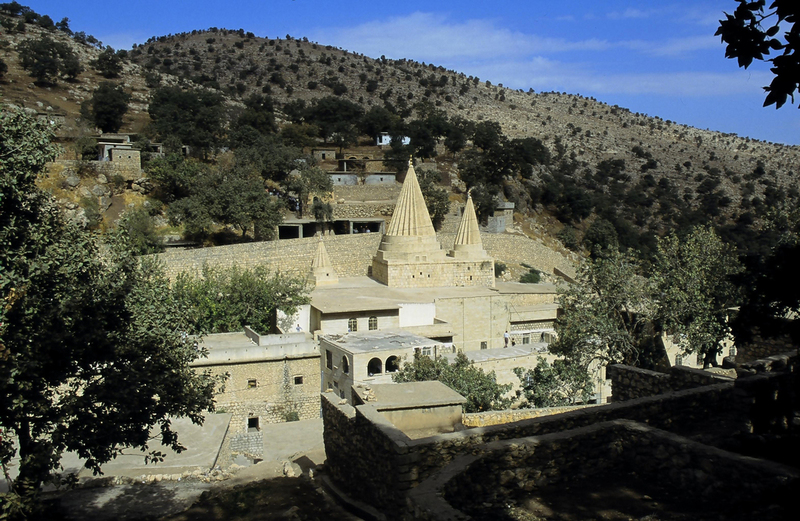 Yazidi accounts of creation differ from that of Judaism, Christianity and Islam. They believe that God first created Tawûsê Melek from his own (God's) illumination (Ronahî) and the other six archangels were created later. God ordered Tawûsê Melek not to bow to other beings. Then God created the other archangels and ordered them to bring him dust (Ax) from the Earth (Erd) and build the body of Adam. Then God gave life to Adam from his own breath and instructed all archangels to bow to Adam. The archangels obeyed except for Tawûsê Melek. In answer to God, Tawûsê Melek replied, "How can I submit to another being! I am from your illumination while Adam is made of dust." Then God praised him and made him the leader of all angels and his deputy on the Earth. (This probably furthers what some see as a connection to the Islamic Shaytan, as according to the Quran, he too refused to bow to Adam at God's command, though in this case it is seen as being a sign of Shaytan's sinful pride.) Hence the Yazidis believe that Tawûsê Melek is the representative of God on the face of the Earth and comes down to the Earth on the first Wednesday of Nisan (April). Yazidis hold that God created Tawûsê Melek on this day, and celebrate it as New Year's Day. Yazidis argue that the order to bow to Adam was only a test for Tawûsê Melek, since if God commands anything then it must happen. (Bibe, dibe). In other words, God could have made him submit to Adam, but gave Tawûsê Melek the choice as a test. They believe that their respect and praise for Tawûsê Melek is a way to acknowledge his majestic and sublime nature. This idea is called "Knowledge of the Sublime" (Zanista Ciwaniyê). 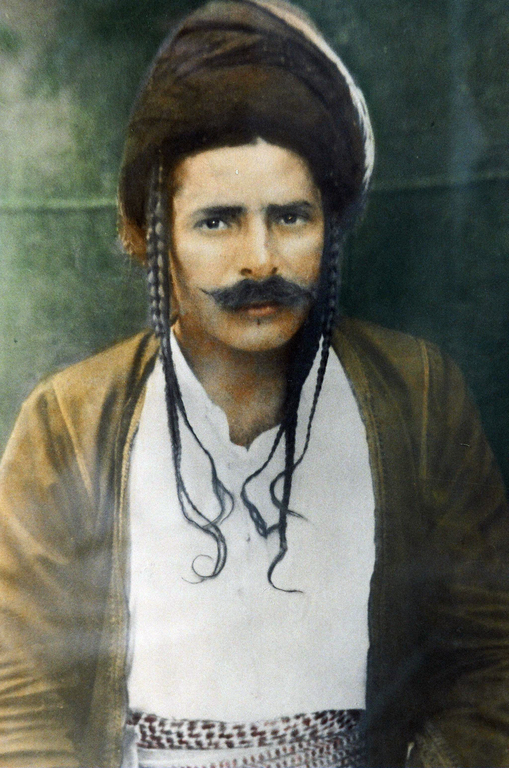 Şêx Adî has observed the story of Tawûsê Melek and believed in him. The Yazidi holy books are claimed to be the Kitêba Cilwe (Book of Revelation) and the Mishefa Reş (Black Book). However, scholars generally agree that the manuscripts of both books published in 1911 and 1913 were forgeries written by non-Yazidis in response to Western travelers' and scholars' interest in the Yazidi religion; the material in them is consistent with authentic Yazidi traditions, however. True texts of those names may have existed, but remain obscure. The real core texts of the religion that exist today are the hymns known as qawls; they have also been orally transmitted during most of their history, but are now being collected with the assent of the community, effectively transforming Yazidism into a scriptural religion. The qawls are full of cryptic allusions and usually need to be accompanied by čirōks or 'stories' that explain their context. Yazidi society is hierarchical. The secular leader is a hereditary emir or prince, whereas a chief sheikh heads the religious hierarchy. 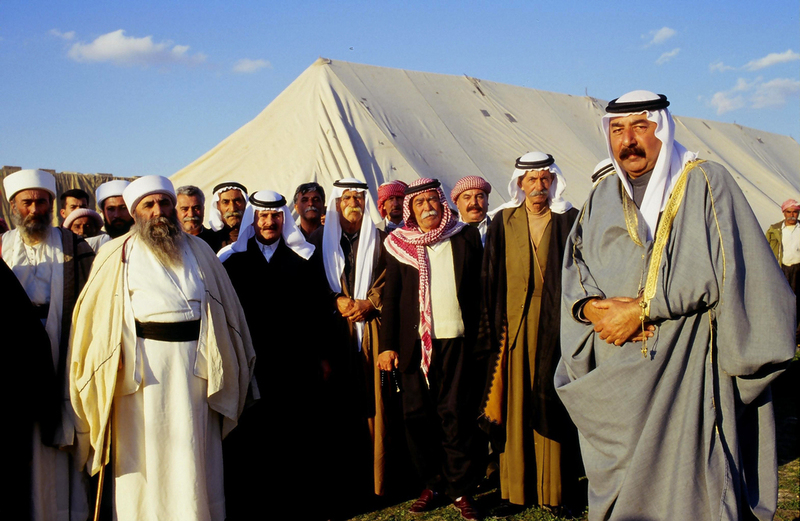 The Yazidi are strictly endogamous; members of the three Yazidi castes, the murids, sheikhs and pirs, marry only within their group, marriage outside the caste is considered a sin punishable by death to restore lost honour. 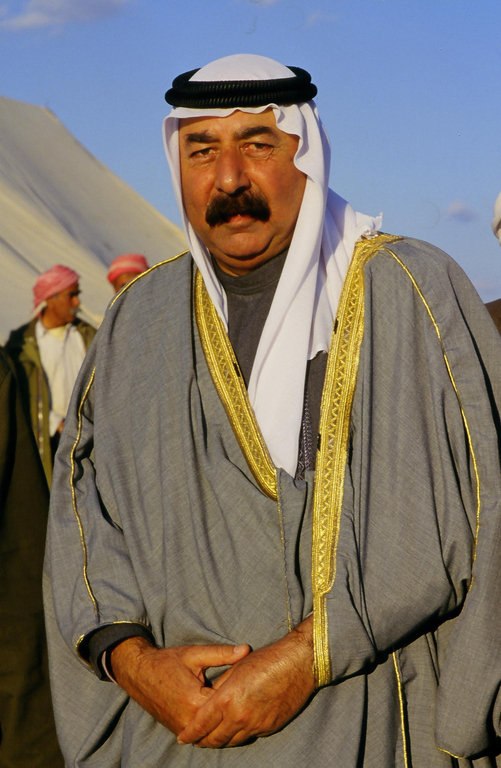 The current hereditary emir of the world's Yazidi is Prince Tahseen Said. 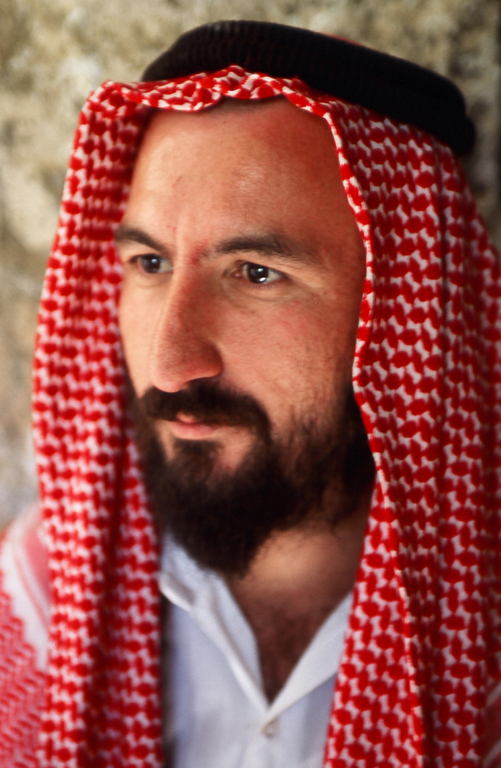 The current religious leader of the Yazidi, the Baba Sheikh, is Khurto Hajji Ismail. 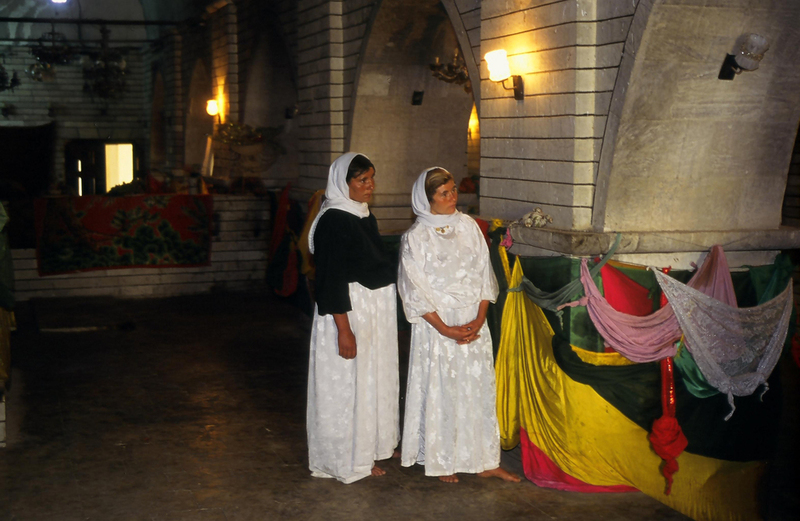 The Yazidi New Year falls in Spring (somewhat later than the Equinox). There is some lamentation by women in the cemeteries, to the accompaniment of the music of the Qewals, but the festival is generally characterized by joyous events: the music of dehol (drum) and zorna (shawm), communal dancing and meals, the decorating of eggs. The greatest festival of the year for ordinary Yazidis is the Cejna Cemaiya "Feast of the Assembly" at Lalish, a seven-day occasion. A focus of widespread pilgrimage, this is an important time for social contact and affirmation of identity. The religious center of the event is the belief in an annual gathering of the Heptad in the holy place at this time. 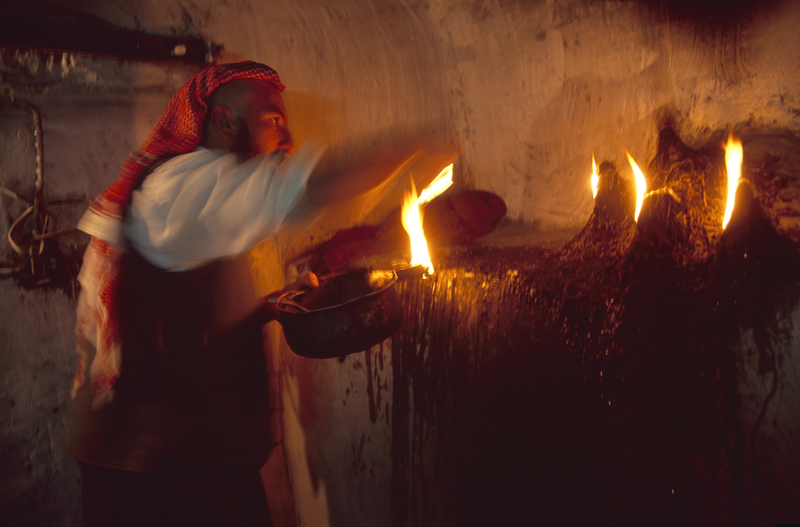 Rituals practiced include the sacrifice of a bull at the shrine of Şêx Shams and the practice of sema. 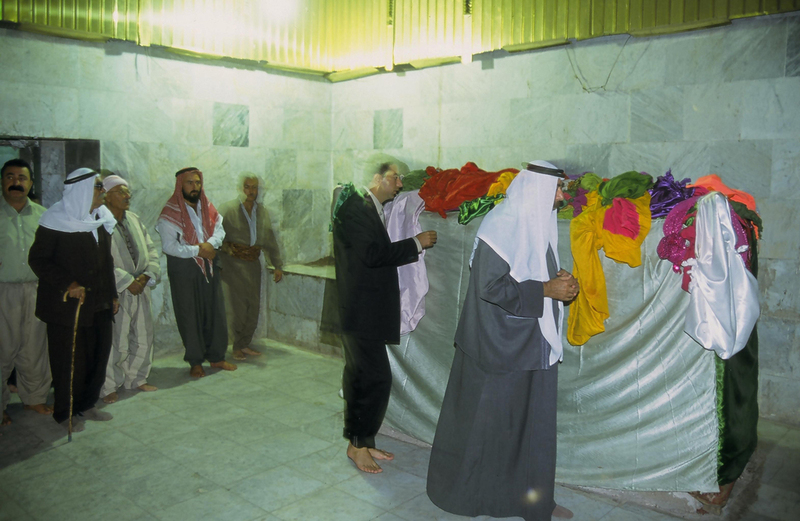 The most important ritual is the annual seven-day pilgrimage to the tomb of Sheikh Adi ibn Musafir (Şêx Adî) in Lalish, north of Mosul, Iraq. A sacred microcosm of the world, as it were, it contains not only many shrines dedicated to the koasasa, but a number of other landmarks corresponding to other sites or symbols of significance in other faiths, including Pirra selat "Serat Bridge" and a mountain called Mt. Arafat. 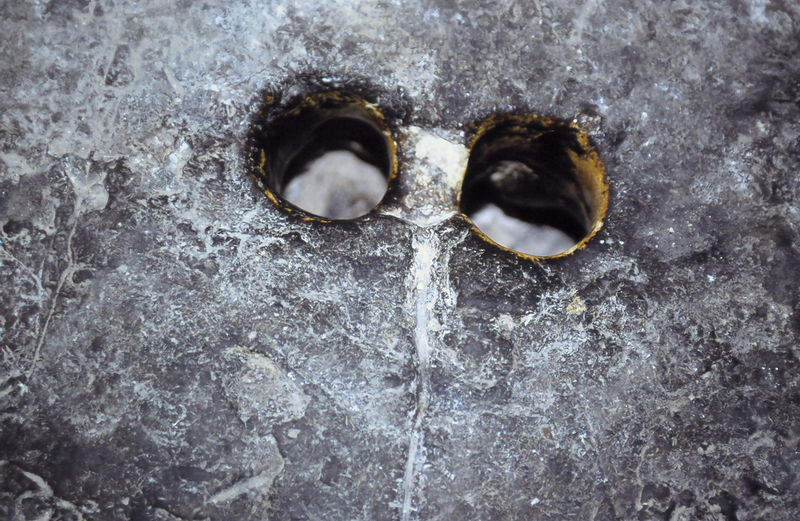 The two sacred springs are called Zamzam and Kaniya Sipî "The White Spring". 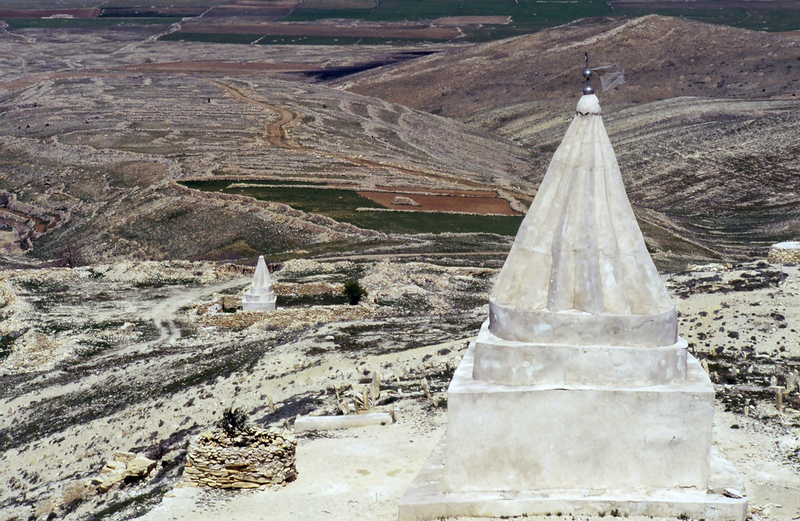 If possible, Yazidis make at least one pilgrimage to Laliş during their lifetime, and those living in the region try to attend at least once a year for the autumn Feast of the Assembly which is celebrated from 23 Aylūl (September) to 1 Tashrīn (October). 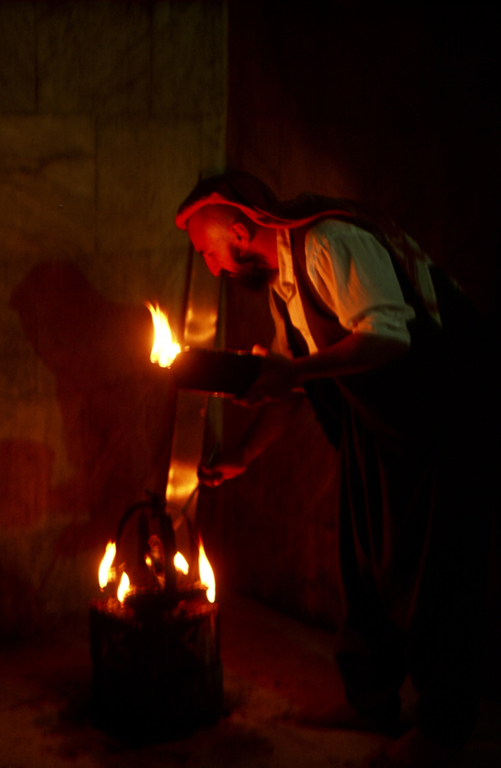 During the celebration, Yazidi bathe in the river, wash figures of Tawûsê Melek and light hundreds of lamps in the tombs of Şêx Adî and other saints. They also sacrifice an ox, which is one reason they have been connected to Mithraism, in addition to the presence of the dog and serpent in their iconography. The sacrifice of the ox is meant to declare the arrival of fall and to ask for precipitation during winter in order to bring back life to the Earth in the next spring. Moreover, in astrology, the ox is the symbol of Tashrīn. 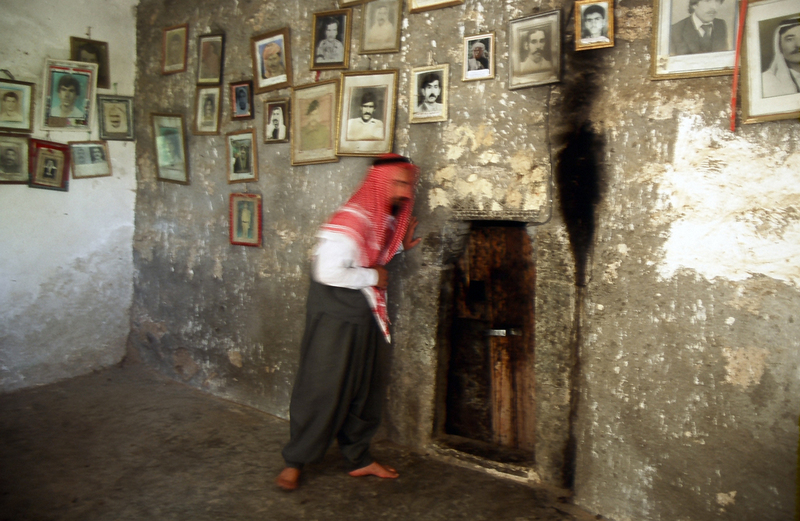 The Yazidis' concern with religious purity, and their reluctance to mix elements perceived to be incompatible, is shown in not only their caste system, but also various taboos affecting everyday life. Some of these, such as those on exogamy or on insulting or offending men of religion, are widely respected. Too much contact with non-Yazidis is also considered polluting. 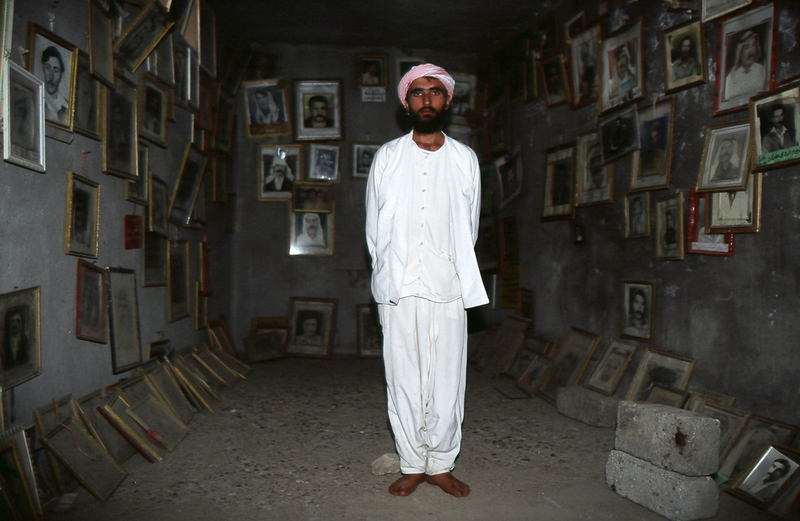 In the past, Yazidis avoided military service which would have led them to live among Muslims, and were forbidden to share such items as cups or razors with outsiders. A resemblance to the external ear may lie behind the taboo against eating head lettuce, whose name koas resembles Yazidi pronunciations of koasasa. Additionally, lettuce grown near Mosul is thought by some Yazidi to be fertilized with human waste, which may contribute to the idea that it is unsuitable for consumption. 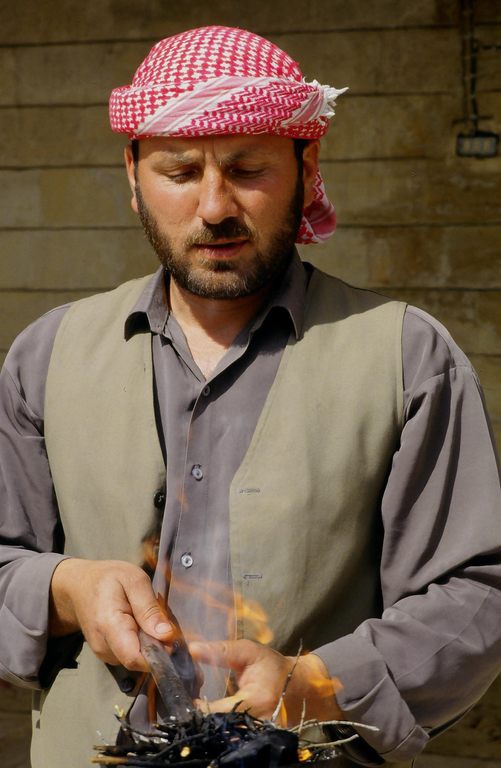 However, in a BBC interview in April 2010, a senior Yazidi authority stated that ordinary Yazidis may eat what they want, but holy men refrain from certain vegetables (including cabbage) because "they cause gases". 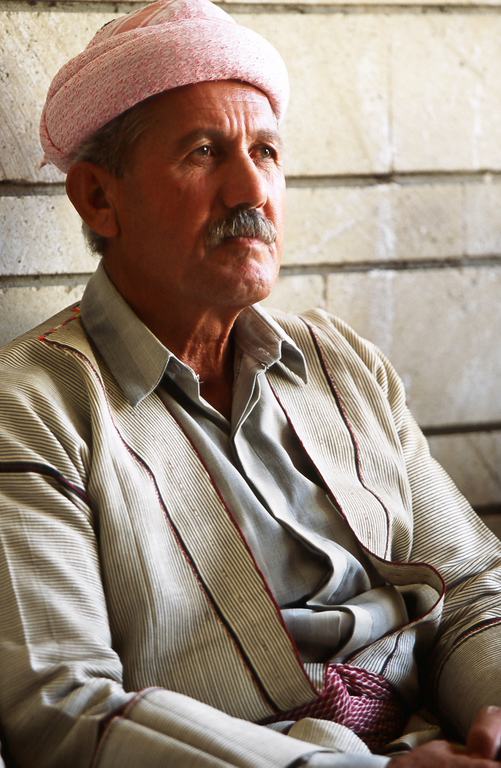 Yazidis refrain from wearing the colour blue (or possibly green as stated in Soldier Poet and Rebel by Miles Hudson). The origins of this prohibition are unknown, but may either be because blue represents Noah's flood, or it was possibly the colour worn by a conquering king sometime in the past. Alternatively, the prohibition may arise from their veneration of the Peacock Angel and an unwillingness to usurp His colour.